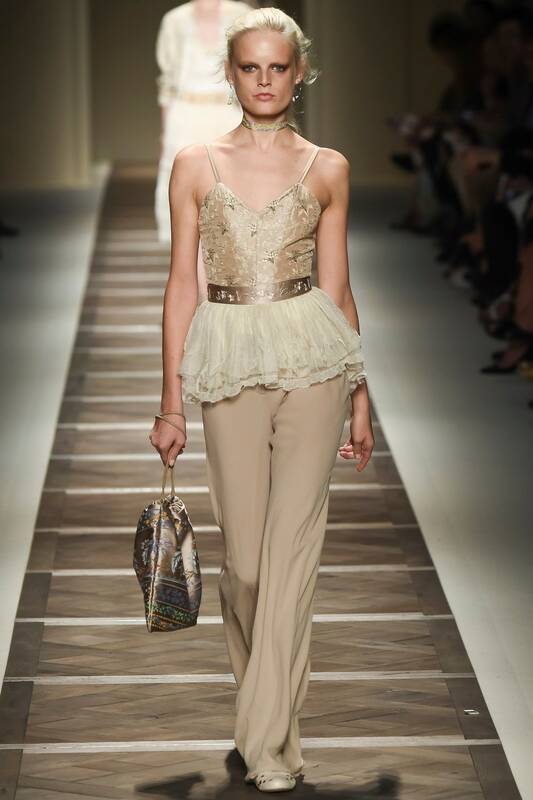 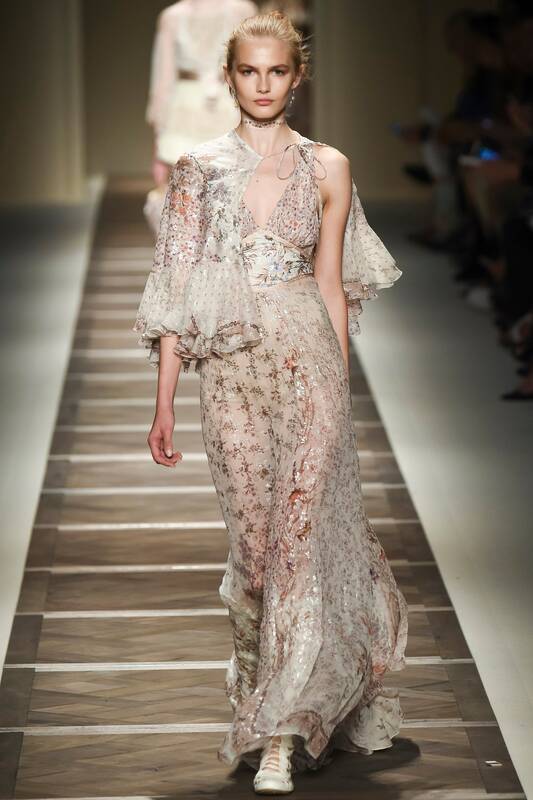 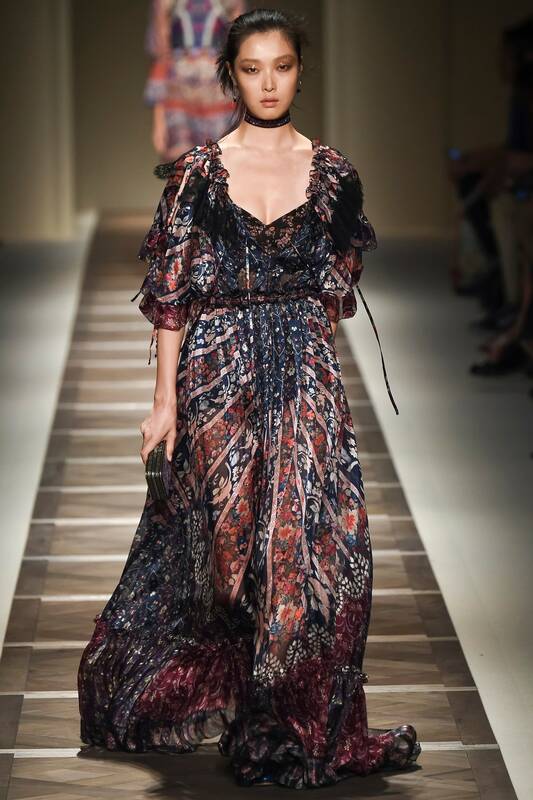 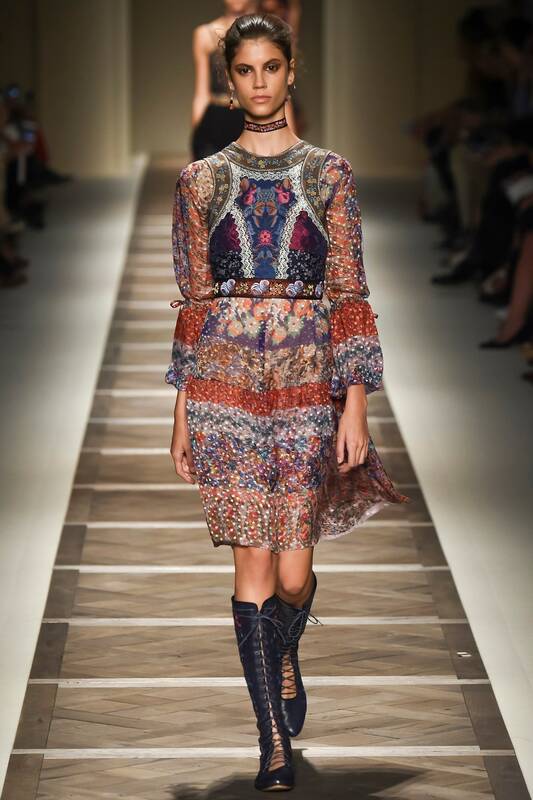 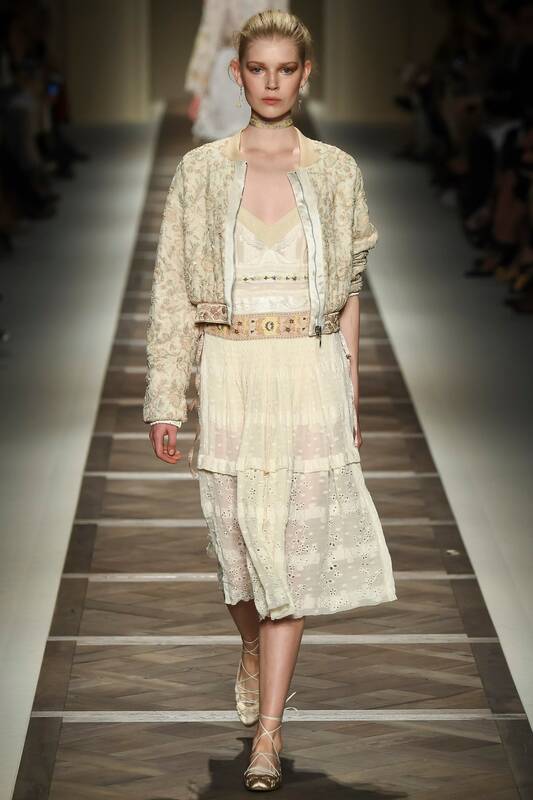 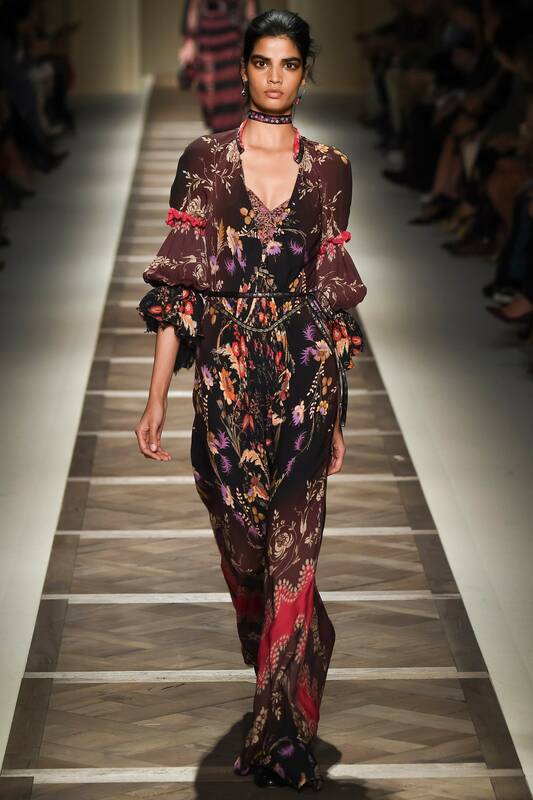 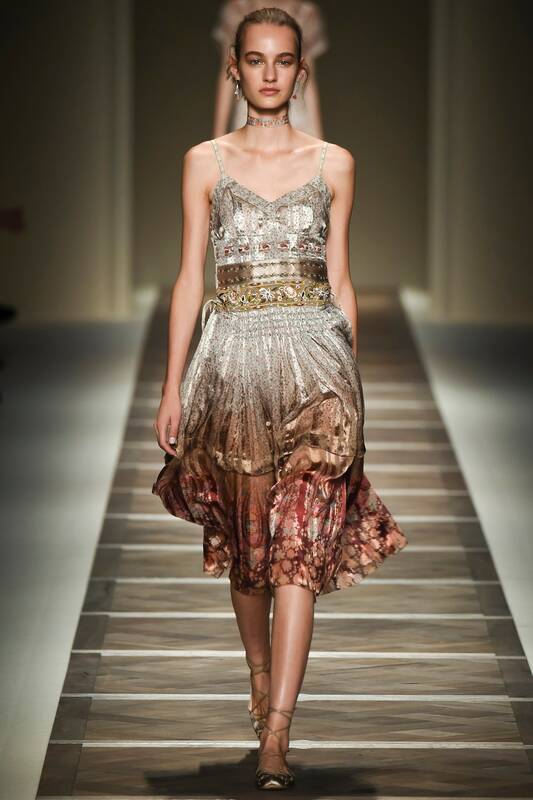 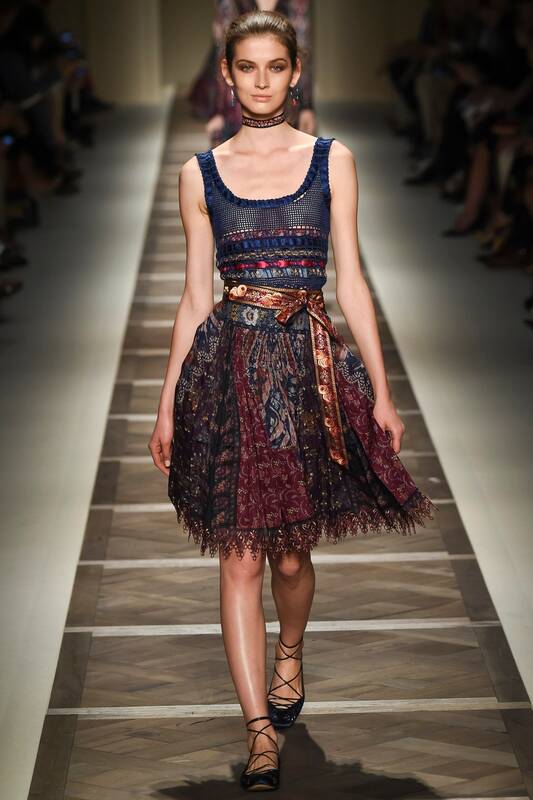 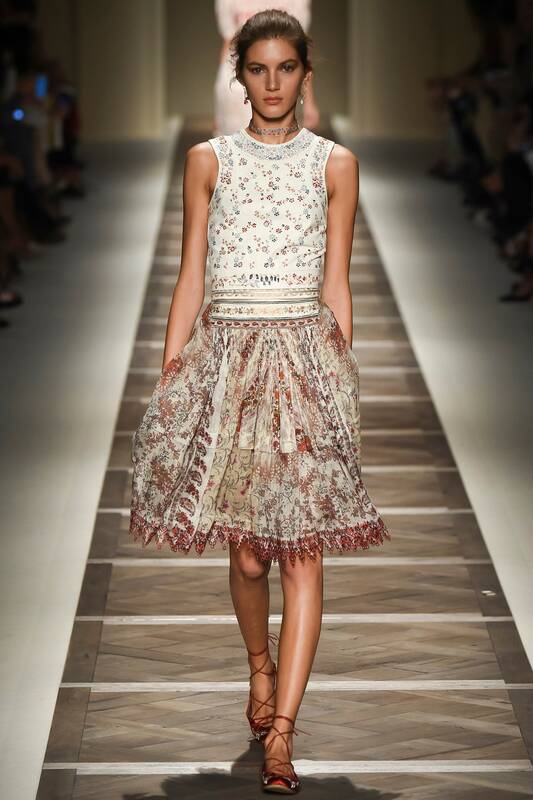 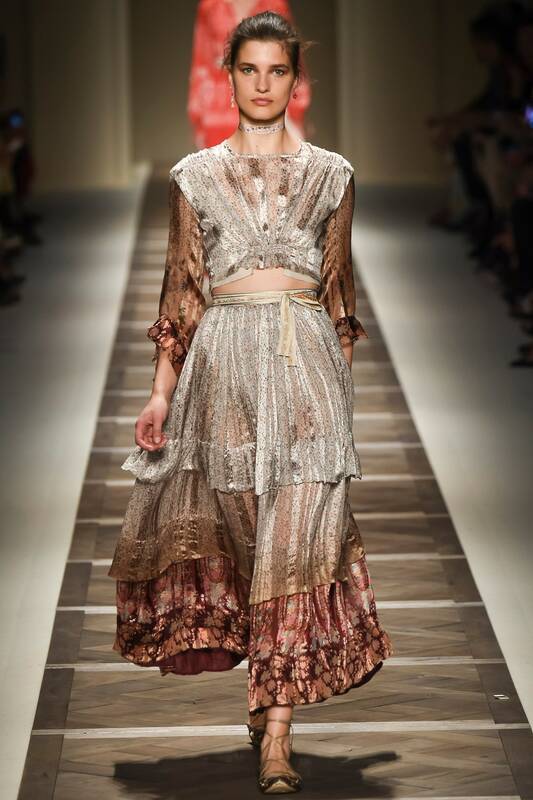 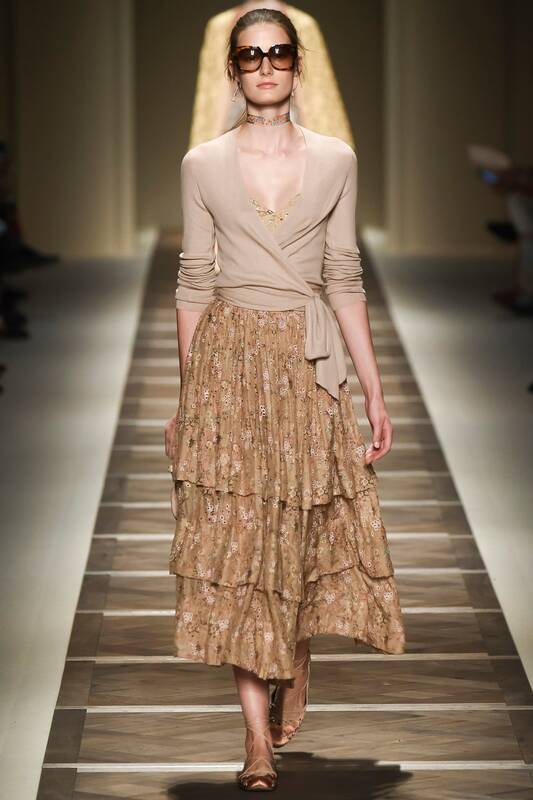 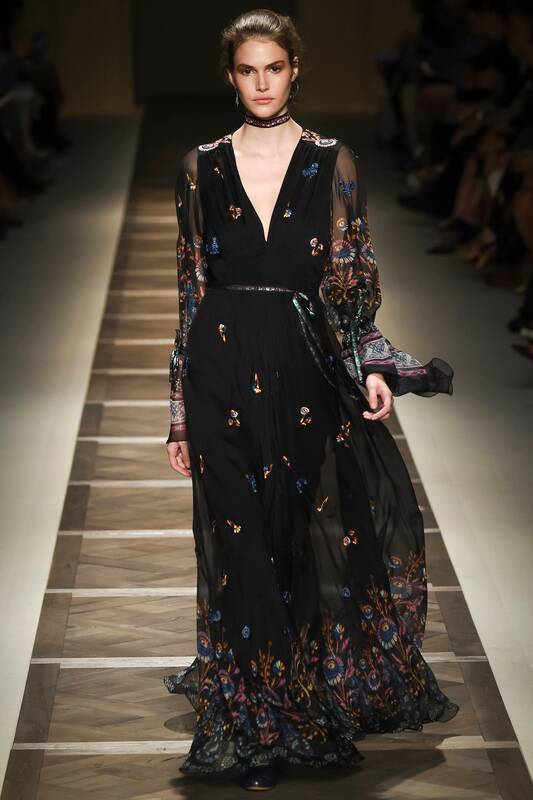 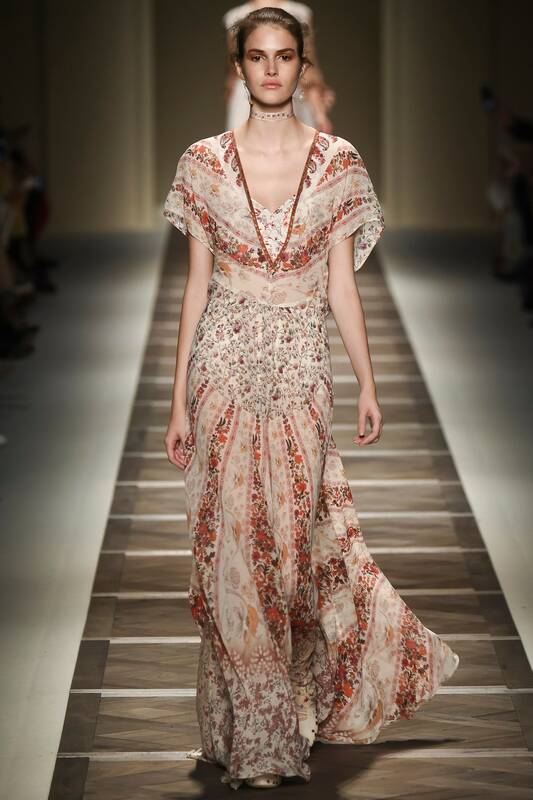 Fashionistas tales - Fashion Designer life : Etro spring 2016 - my favorites! 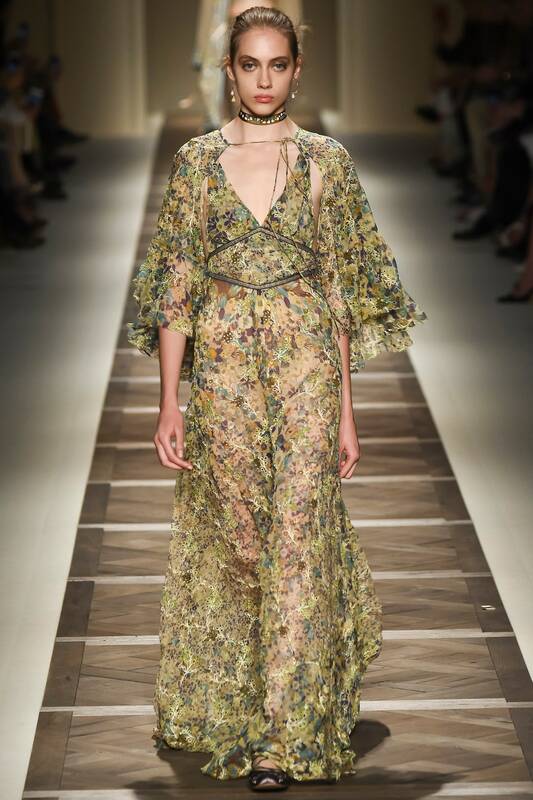 Ok,so this is my favorite collection so far! 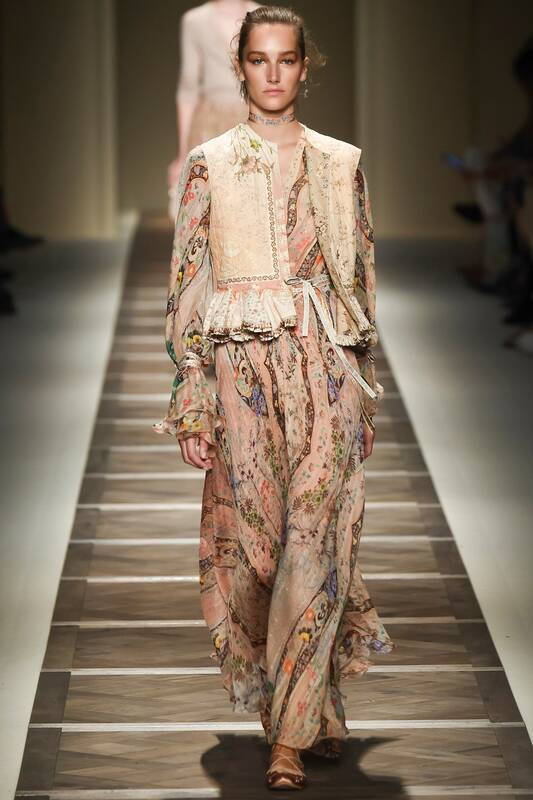 It's bohemian,classy but free spirited femeninity bathed in essence of the past ,i just love every single peace! 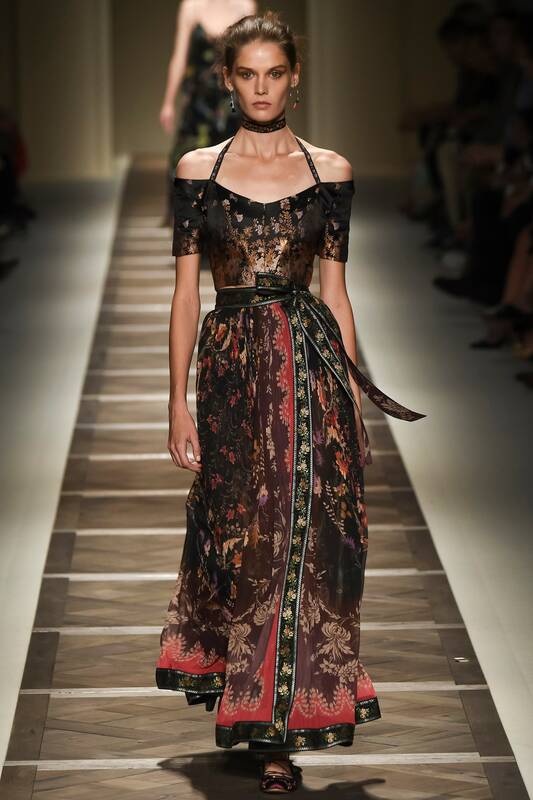 I must say that they landed themselfs on my favorite brand list with this single collection.